Are You Ready to Evolve Your Project? How many news articles or blog posts have you read this week? What if they weren’t edited? What if the project you’re currently working on didn’t evolve? You already took the first step and signed up for ^IfMine. You created a project and invited people to become Collaborators and Mentors. Now it’s time to Evolve your project. I believe we were put on Earth to learn everything we can about life and evolve together. When you’re learning something new and making necessary changes to improve yourself, you are evolving. I didn’t chose the first paragraph since the ^IfMine community is still growing and most users have yet to create their first project. The second paragraph was too much about life and not the point of this post. What IS the point of this post? Change is good. Edits are necessary. When it comes to project development, editing is crucial. A good idea cannot become great without project evolution. 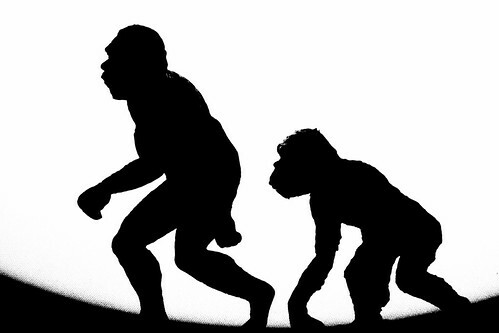 At ^IfMine, you can Evolve your projects like never before. Click the Evolve button and you can revise your ^IfMine project. This is essential when your project has reached a new stage of development. You can add new files or project description and easily update your Followers, Mentors and Collaborators about your latest project breakthrough. Each time you Evolve your project, a new version is created which gives you a fresh start. Don’t worry about losing your first draft, you can still view all previous versions and comments with each project evolution. Give it a try! Sign up for ^IfMine and become part of our beta testing group. We’re evolving and you can be with us every step of the way. Want up-to-date ^IfMine information? Follow us on Twitter, like us on Facebook and circle us on Google Plus.